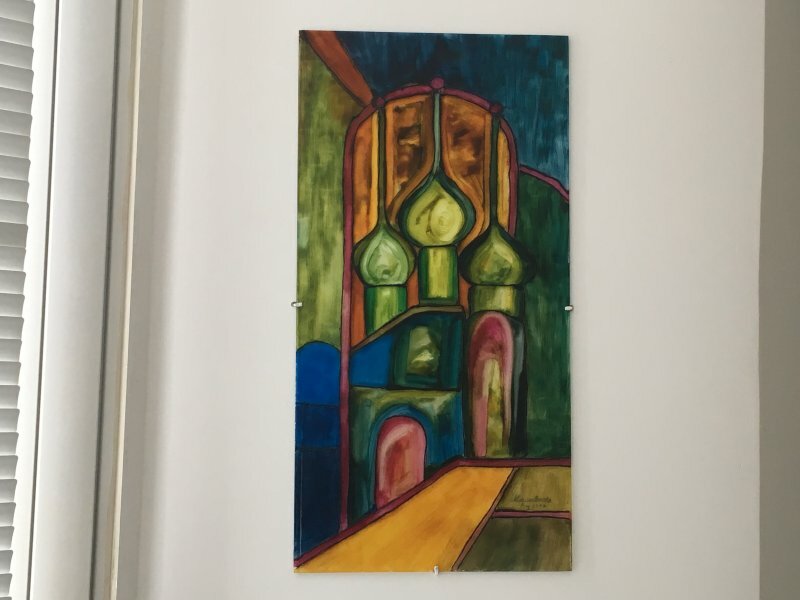 This is a relaxing holiday apartment, so small get-togethers are allowed, however, no parties are permitted as this is a quiet residential area. If you have any special requests or requirements, please inform us as soon as we make contact so that we can accommodate you as best we can. A friendly Maltese-British couple will be here to welcome you and share some top tips about the surrounding area, as well as broader sightseeing in Malta! With all amenities within walking distance (shops, restaurants, buses etc. 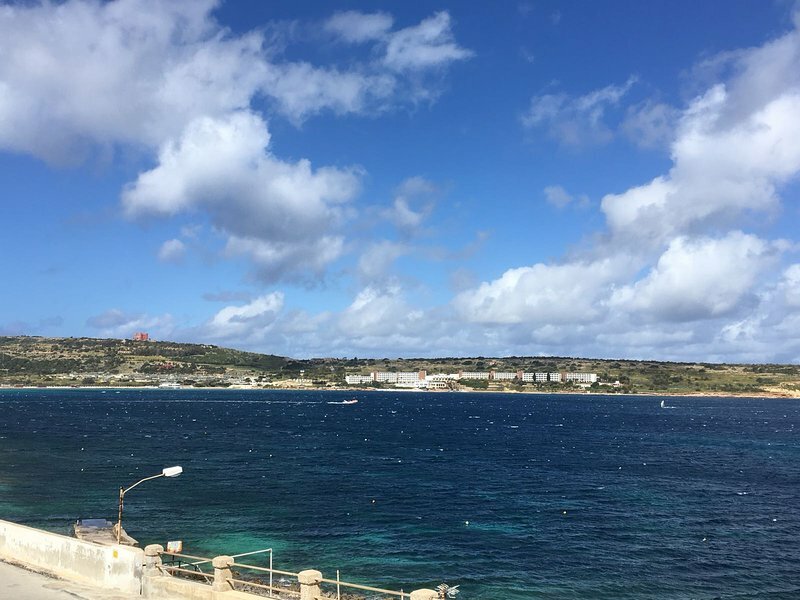 ), not to mention Malta's best beach - Ghadira Bay, there's not a better place to be for a relaxing holiday in the north of Malta. 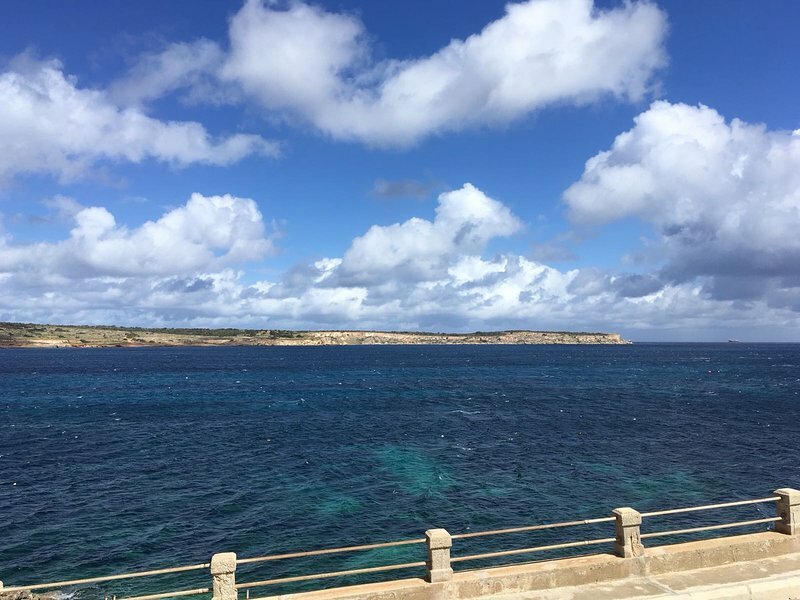 A day trip to Gozo is no hassle at all, with the ferry only a couple of km's away. Why not try out some of Mellieha's fine dining by going up the hill to the town centre or down along the coastline?